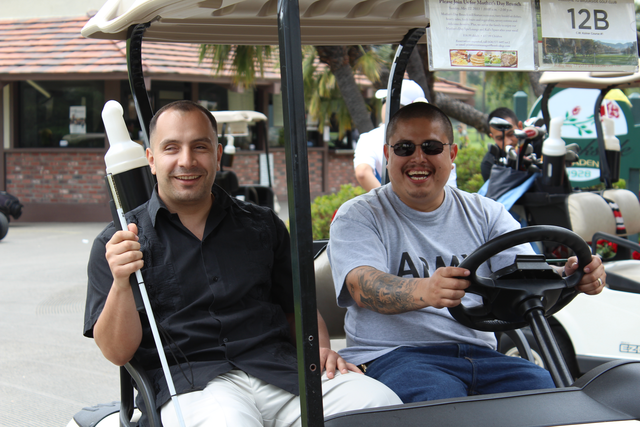 Though our relationship with wounded Veterans may begin with some financial assistance, it evolves into so much more. We get together for coffee, go to lunch, and organize recreational activities. Our Vets may be guarded at first but they soon relax and gain strength from knowing they are not alone, that they can help each other and even laugh again. We foster a sense of community much like these Vets knew on the battlefield.